Resurrect Your Console Gaming Collection! 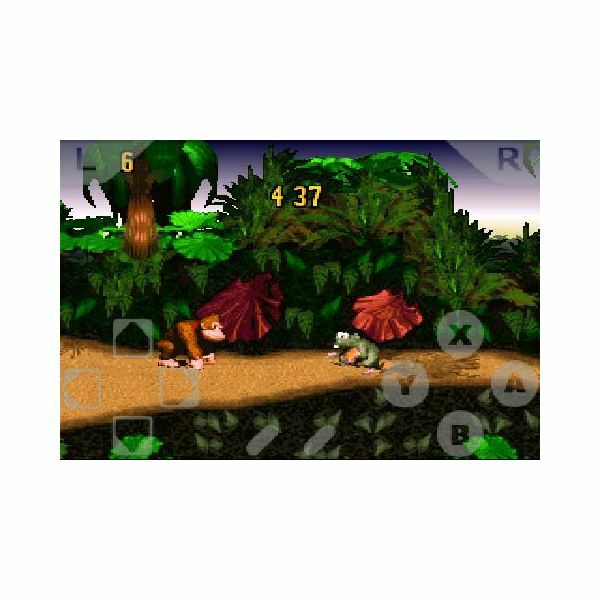 The flexible Android mobile operating system is already able to support a vast number of games – but with an emulator you can relive some arcade classics or revisit games you failed to complete, all from the comfort of your mobile! 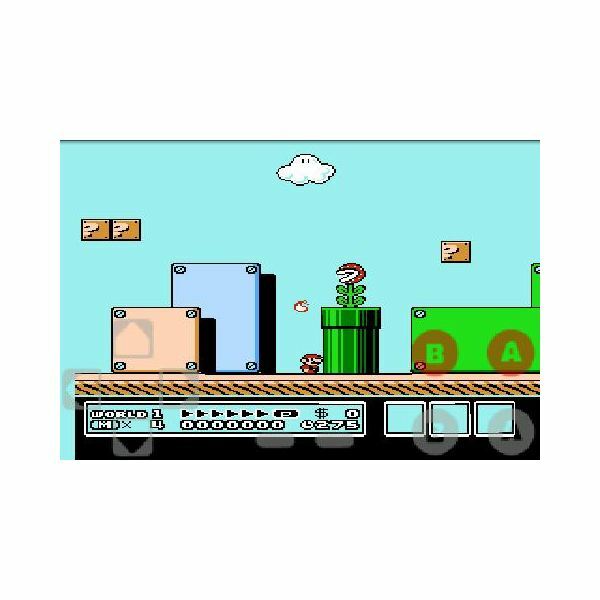 A quick browse through the Android Market or www.appbrain.com reveals a considerable amount of results when you search for “emulator” – as well as PlayStation emulators, Android users have been using NES, GBA, SNES, PlayStation and Mega Drive emulators. All of this is of course down to the efforts of a few excellent programmers who have done a superb job in developing these apps. It is amazing to think that you can find a PlayStation emulator for Android phones – but it is just one of many listed here. 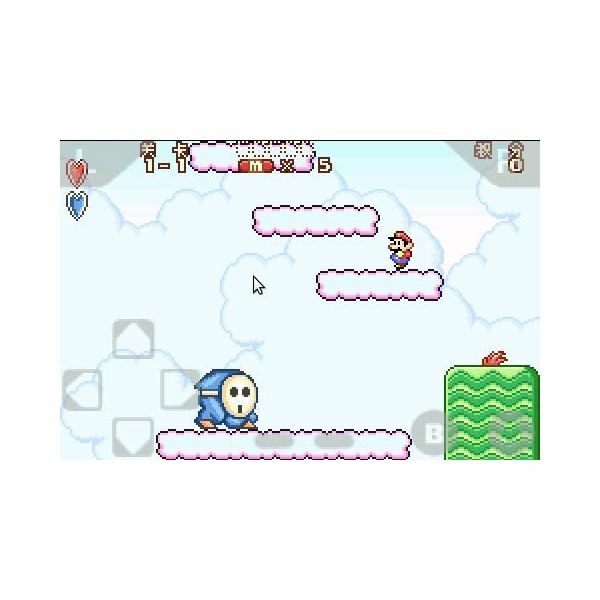 Nesoid is the name given to the popular Nintendo Entertainment System/Famicom emulator available on the Android Market either as a free (‘Lite’) version in which you cannot save your progress through the game you’re playing, or as a paid option of $3.98. Bluetooth/Wi-Fi network play is supported with this app which remarkably manages to play games at full speed with sound. One of the main problems with emulation of 8-bit systems on other platforms has been the considerable difference in processor clock speed, but this doesn’t seem to be much of an issue here. If you download Nesoid, remember to save game ROMs (available elsewhere) to your SD card and unmount the device – otherwise trying to play a game will open the card! Download details for Nesoid can be found at www.appbrain.com. 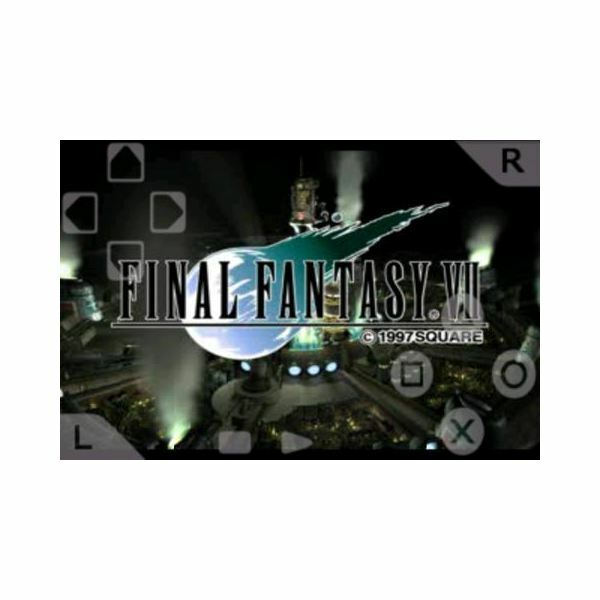 PSX4DROID has been available since July 2010, and offers emulation of original PlayStation games. Available for $5.99, it reads the disc image formats BIN, ISO, IMG, PBP, Z, ZNX and Eboot, and allows save states to your memory card. A typical PlayStation One/PSX gamer might wish to purchase a new SD card before using this app, as their current one might well wear out! Details, reviews and barcode for this Android PlayStation emulator can be found at www.appbrain.com and you can of course download via your Android Market app. From developer “yongzh" comes GameBoid, a GameBoy Advance emulator for Android phones available both as a free ‘Lite’ version (where saving and loading ‘game states’ is possible) and as a $3.99 full priced app. Unlike the original GBA which was compatible with its monochrome predecessor, you don’t need to use this app to play classic GameBoy games – GBCoid is also available. Again, games can be run at full speed, and an on-screen keypad is used for playing games – however this isn’t an entirely perfect app as there is only support for a 4-direction software keyboard rather than an 8-direction device. Find out more about GameBoid at www.appbrain.com. Another classic handheld console emulator for Android from developer “yongzh”, SNesoid is again available in a $3.99 full price version and in the no-save-game ‘Lite’ version. This emulator allows you to play Super Nintendo Entertainment System/Super Famicom games on your Android phone, and again Bluetooth/Wi-Fi network play is available! Efforts have been made to make emulation fast and painless, and while issues have been reported with sound and the on-screen keypad may not be entirely fit for purpose on all games, this app can give you a great gaming experience! You will find Snesoid on the Android Market on your phone or online at www.appbrain.com. 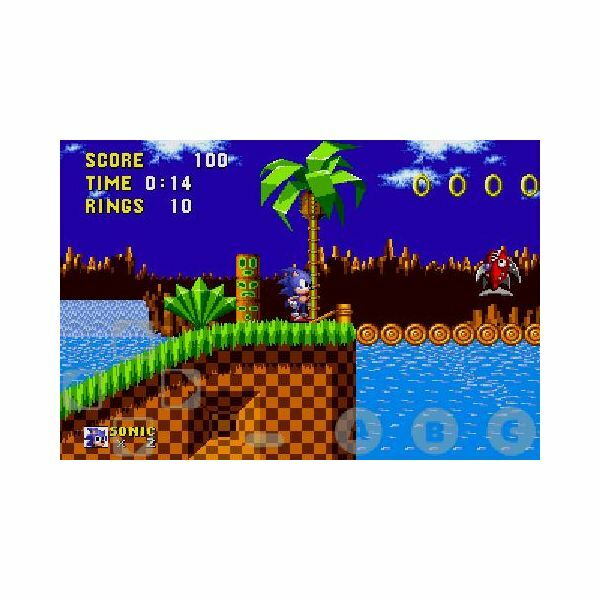 Gensoid and Gensoid Lite provide Android emulation of the Sega MegaDrive (also known as Genesis) – another console platform that offers a wealth of retro videogaming heaven! This pretty much means you can play Sonic the Hedgehog on your Android phone, by means of a useful on-screen keypad, and the emulator runs at full speed to round-off the gaming experience. Gensoid ($3.49) and the free version Gensoid Lite (which doesn’t allow you to restart saved games) can be downloaded from the Android Market on your mobile or via www.appbrain.com. None of these emulators will work without a BIOS ROM – this is a software image of the BIOS chip of the devices being emulated. Due to copyright reasons, none of these emulators ship with any software at all, other than the framework that allows you to emulate the hardware described. Similarly, without a ROM of the game you wish to play, you’re stuck. Both BIOS and game ROMs are available online – a quick Google will turn them up – but really for reasons of copyright, you shouldn’t be downloading and playing games that you didn’t already own on the platform you’re emulating.